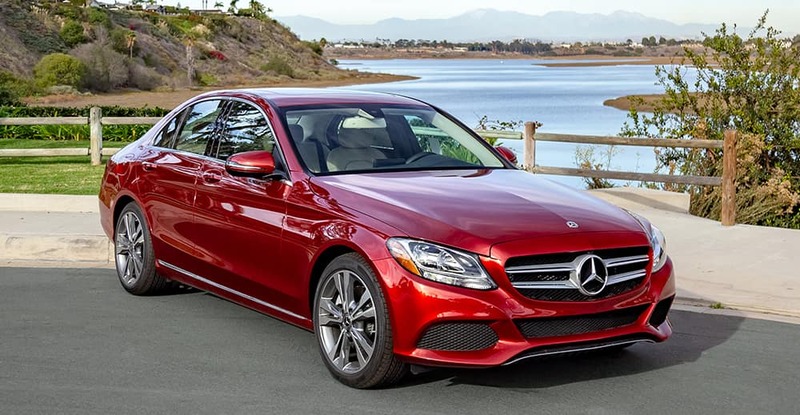 Browse our Mercedes-Benz C 300 lease specials below! If you see a vehicle you like, schedule a test drive near Costa Mesa or get pre-approved online. C-Class vs. E-Class: Which Should I Lease? 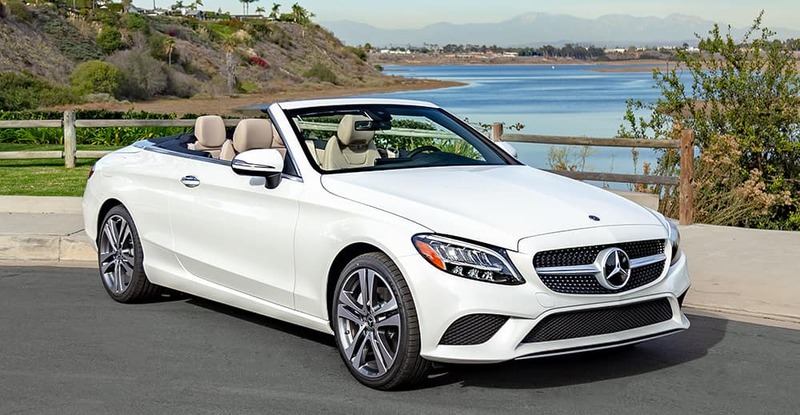 To expand your search, check out our current lease specials for other Mercedes-Benz vehicles, or visit us near Irvine and Huntington Beach to see our inventory in person!